Welcome to our hotel. Located at a highway rest area, all our rooms are quiet and air-conditioned. Ideally located just 2 hours 30 minutes from Strasbourg and 20 minutes from the Besançon Franche-Comté TVG train station. 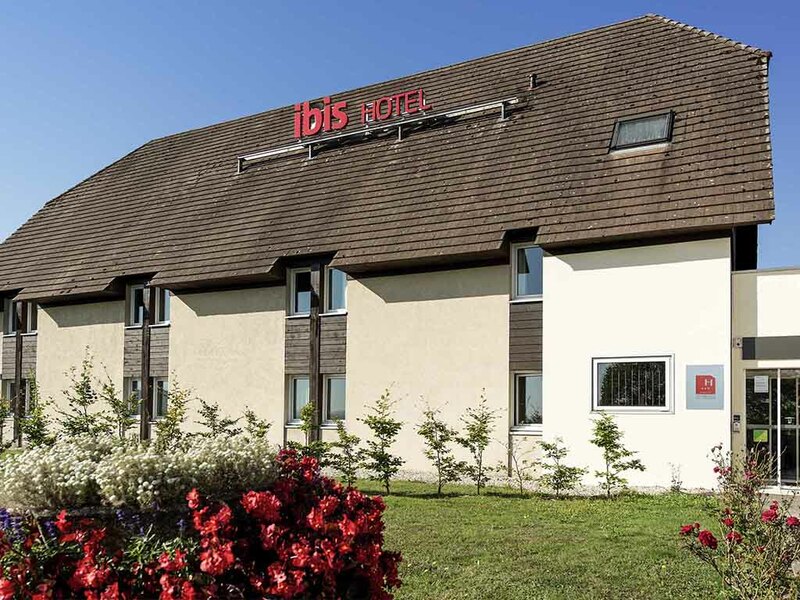 The ibis Besançon Marchaux hotel is located at the Aire de Besançon Marchaux (A36 toward Beaune- Mulhouse, Aire de Besançon Champoux in the direction of Mulhouse-Beaune). It offers 30 refurbished rooms including 4 connecting rooms for families and 2 rooms adapted for people with reduced mobility. All rooms are air conditioned and feature complementary WIFI. Besançon's cultural heritage is waiting to be explored within 10 minutes of the hotel, and the Micropolis convention center is 20 minutes away. Direct access to Belfort, Mulhouse and Strasbourg, etc.